Did you know, according to Psychology Today, 1 in 5 Millennials face higher rates of depression, and 12% of them are anxiety-ridden, much higher than the previous two generations? With the current state of concern in regards to school shootings, the abduction of young girls and boys, it’s not hard to see why teens feel anxious in social spaces. We need to take new approaches to how we discuss mental health with our children, instead of labeling their thoughts and emotions as immature, irrational and bratty. It is imperative that we begin to understand what causes these high rates of depression and anxiety among our youth. Something as simple as having regular conversations with your children can help alleviate so many internal issues, and result in healthy coping mechanisms and social skills. 1. Create a safe environment for open dialogue. There are things you don’t want to hear about your child’s personal life as a parent, but it is important to listen and advise without judgement. 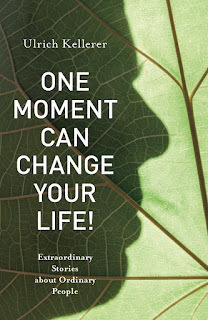 Adolescence is a time of self-exploration, where many mistakes will be made along the way; and it is your job as a parent to give advice as well as lend a listening ear. Your teen may also find discussing certain topics with you to be taboo, but at least they know the opportunity for open dialogue is present. 2. Speak to them without chastising them. We’ve all made mistakes in our formative years, and the last thing we wanted to hear was the scolding from our parents that was sure to follow. It’s easy to turn to yelling and intimidation as a method to suppress bad behavior, but that isn’t the best method to dealing with normal human mistakes. Instead, take a more rational approach. Let your child acknowledge their wrongdoings and apologize. After they’ve apologized, make them aware of all of the outcomes that could have happened as a result of their behavior, and give them a warning. Should they display the same behavior again, there will be consequences to follow. 3. Don’t ignore the signs of mental illness. Adolescents are naturally mood, but that doesn’t mean you won’t notice changes in their behavior when mental illness is present. There are several symptoms you should be aware of if your child is suffering from depression or anxiety: isolation from friends and family, change in eating or sleeping habits, easily triggered by small misfortunes, trouble concentrating in school. If any of these signs are present and consistent, don’t be afraid to seek professional advice. There are some things we as parents can’t fix, and it is our duty to find the best solution to our children’s problems when the situation calls for external assistance. These three simple steps will not only improve the relationship between you and your child, it can also help prevent or improve mental health issues that plague our youth. Sometimes all it takes is a listening ear, and a shoulder to lean on to fix a myriad of problems; but it has to start with you, the parent, taking the first step. 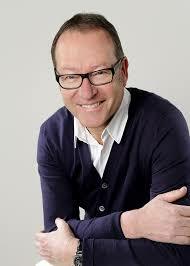 Ulrich Kellerer is a talented storyteller, book writer and inspirational speaker from Munich, Germany. For over 20 years he has worked in the fashion industry for the brand CLOSED, a leading European fashion company for women’s and men’s sportswear, and his own company Faro Fashion. 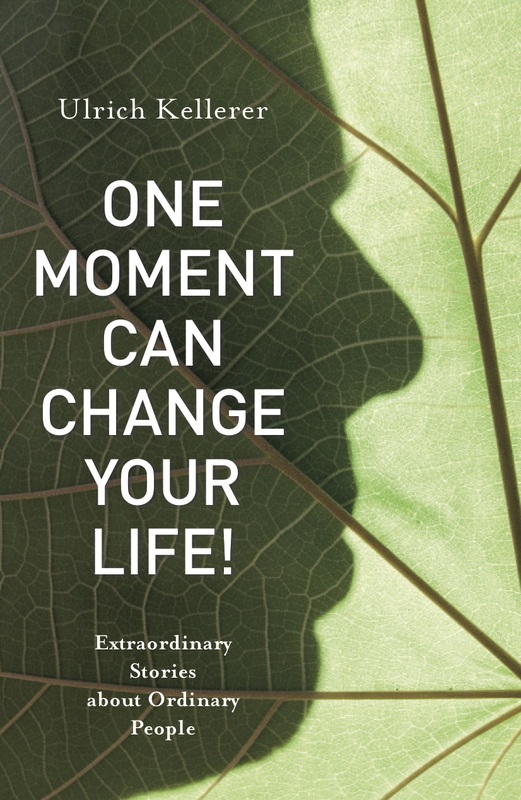 Ulrich is the co-author of The Soul of Success with Jack Canfield and the author of the recently released title: One Moment Can Change Your Life: Extraordinary Stories about Ordinary People.